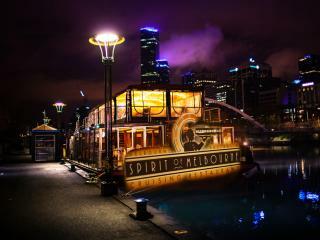 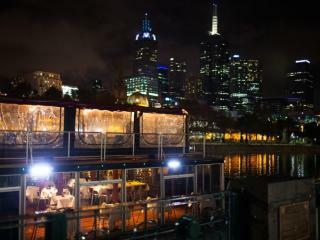 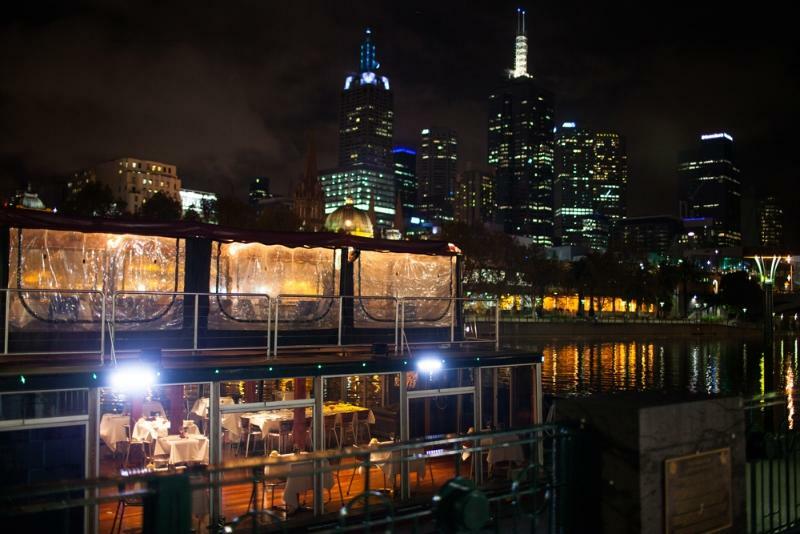 The perfect way to enjoy Melbourne by night, this scenic and relaxing dinner cruise offered by Melbourne River Cruises takes in the stunning sight of the city skyline lit up at night while you enjoy international fusion cuisine and fine Australian wine as you cruise along the Yarra River. 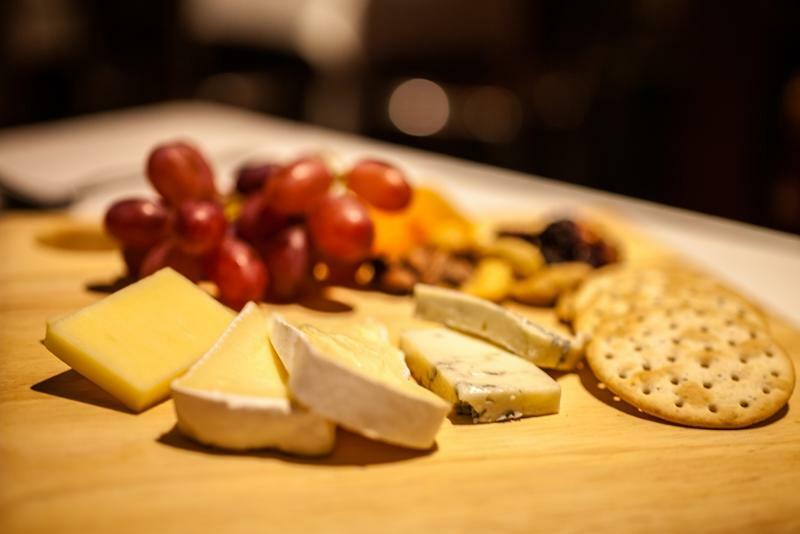 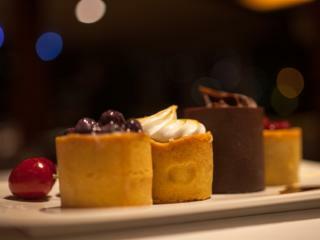 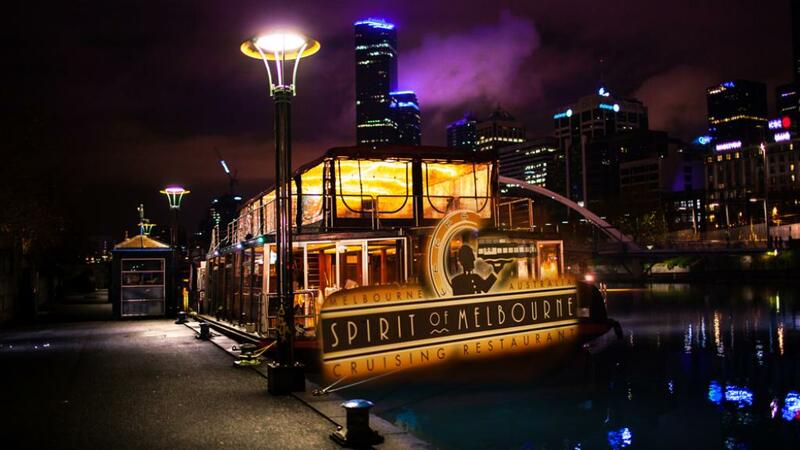 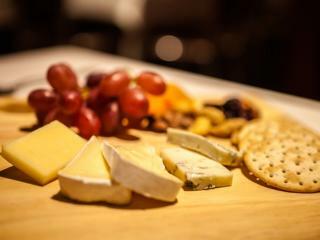 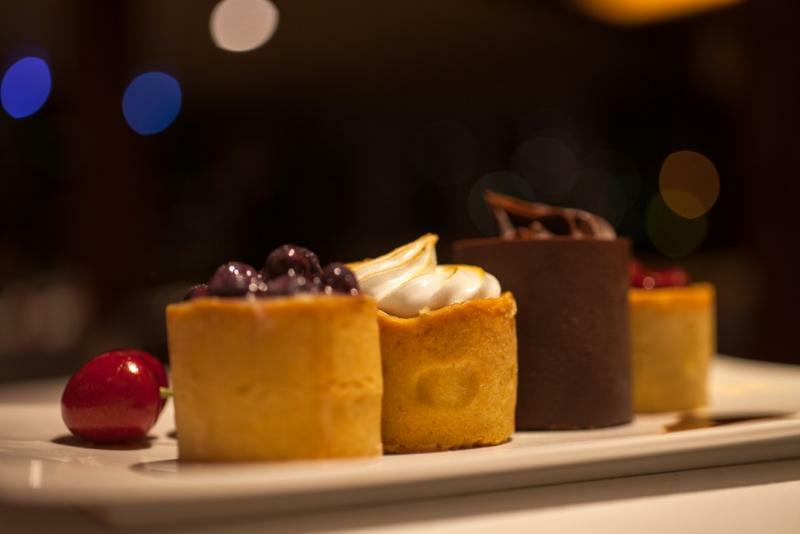 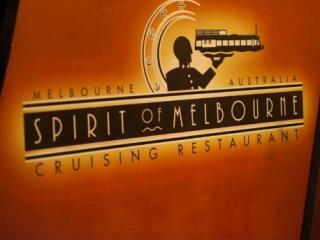 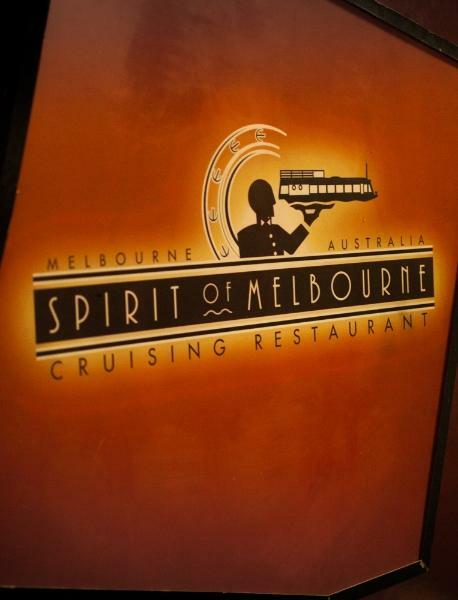 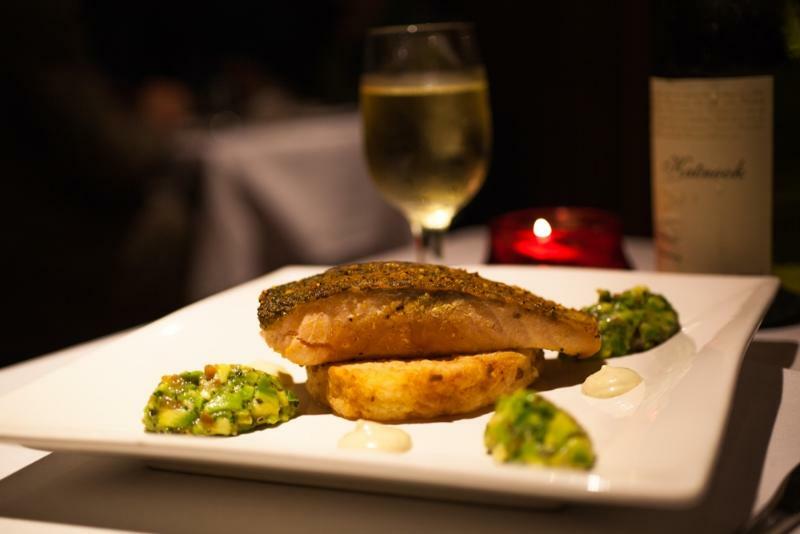 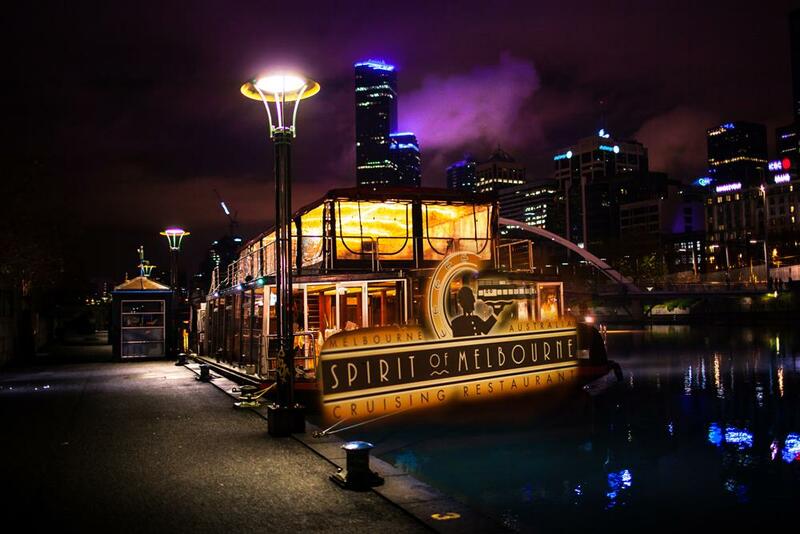 Spend 3 hours aboard the Spirit of Melbourne and indulge in a three course meal offering a wide range of choices and freshly prepared on board by a gourmet chef. 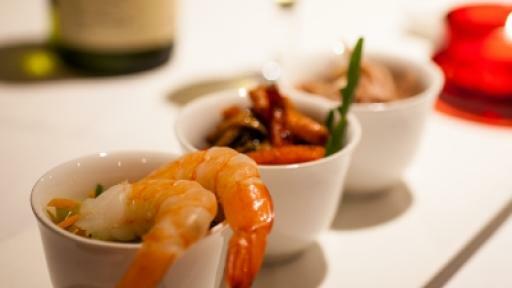 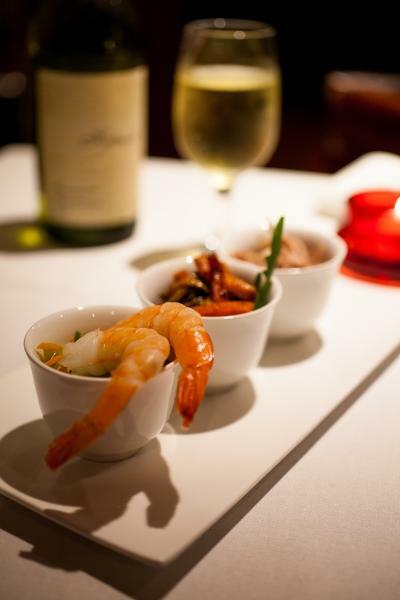 Included in your ticket price are 4 dining courses as well as all beverages including local and imported beers, premium spirits & fine Australian wine. 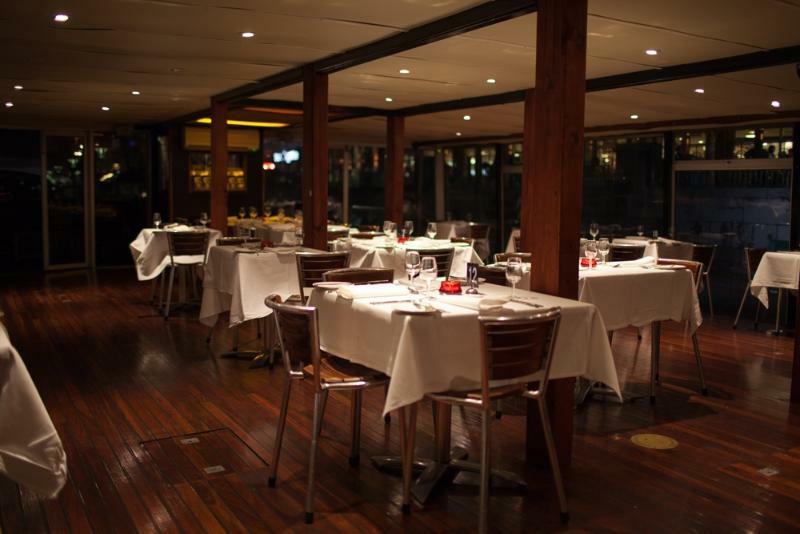 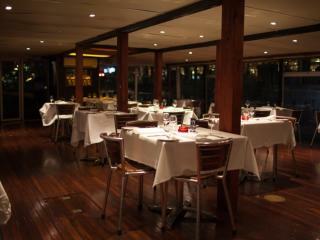 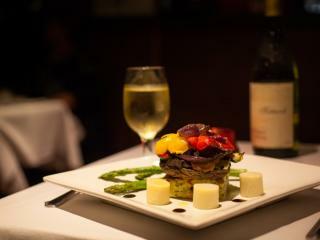 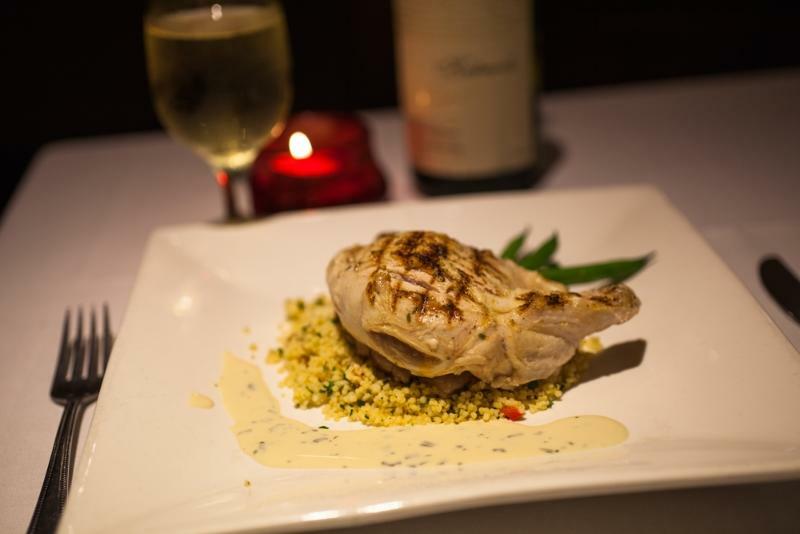 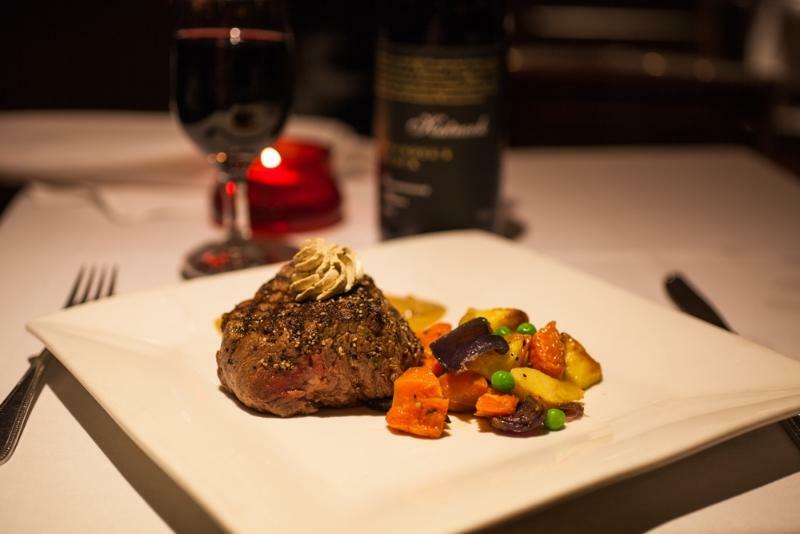 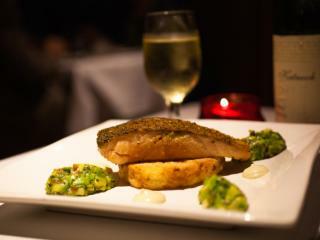 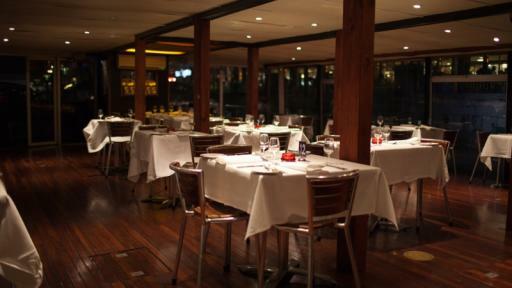 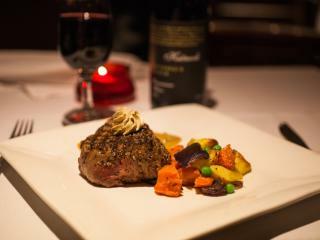 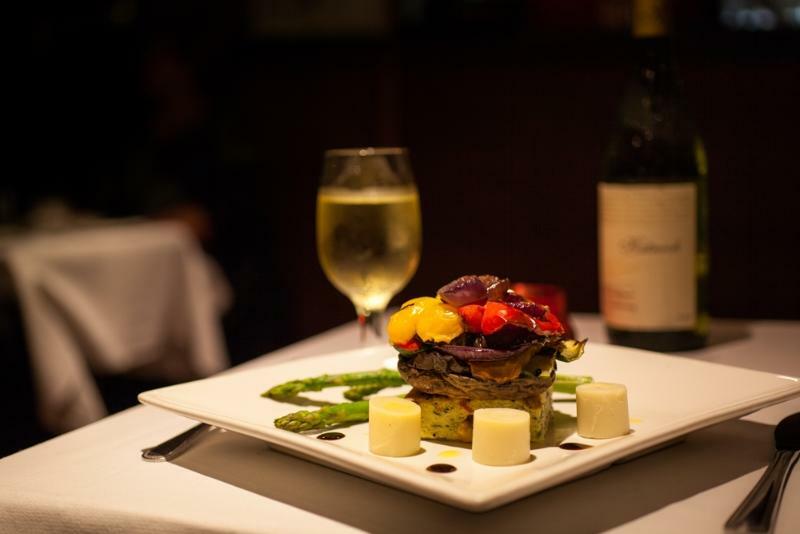 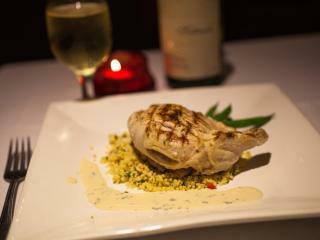 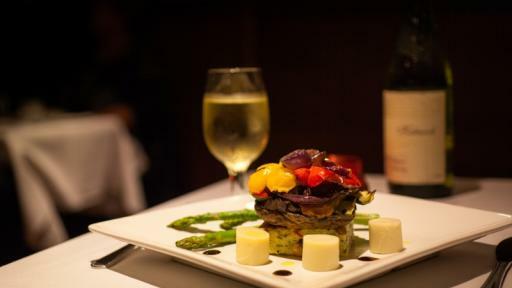 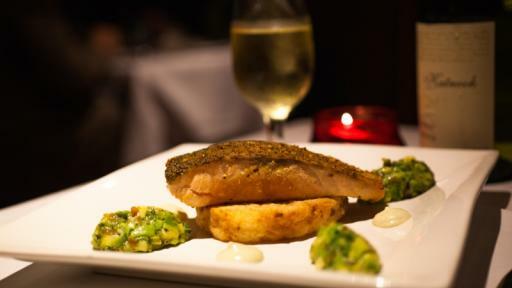 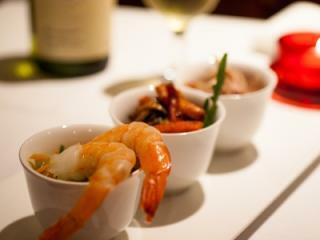 Limited to only 80 guests, you can be sure of an intimate atmosphere and personal service.